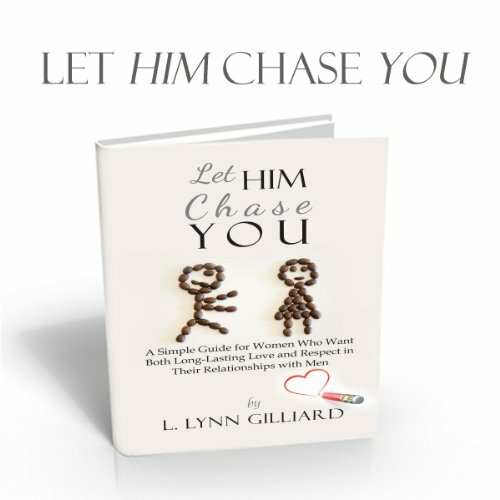 Showing results by narrator "L. Lynn Gilliard"
If you've ever asked yourself why he doesn't love you, whether it was in your head or out loud to a friend, this handy audiobook is the answer for which you've been looking. It's the equivalent of having a nice, quiet (but very logical) talk with a good friend or big sister who loves you and who has been where you are. 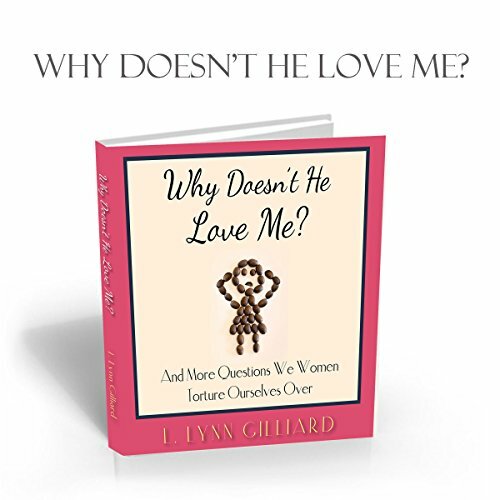 And of course there are more questions over which we women tend to torture ourselves. 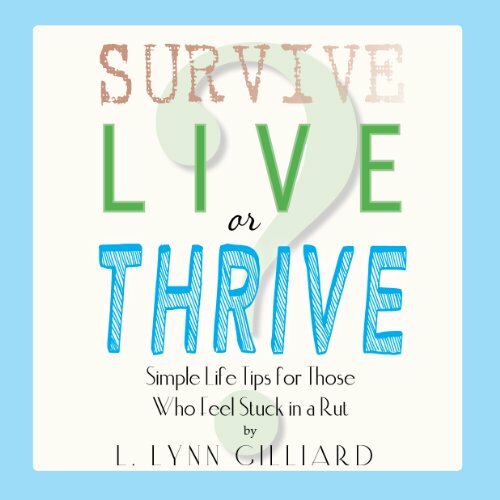 Self-help begins with self-esteem and recognizing your true worth, despite what anyone else may think. 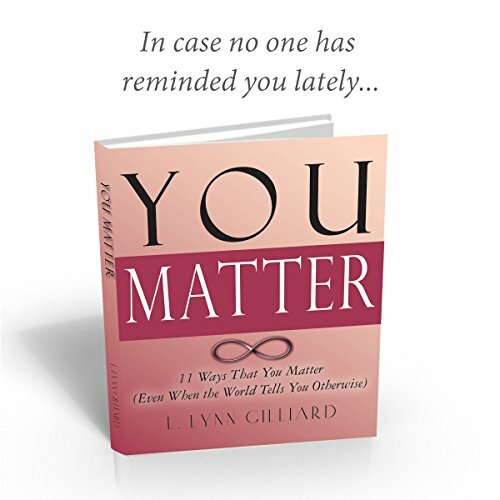 Just about every message that we receive on a daily basis seems to covertly or overtly tell us that we're not enough or that we don't matter in the grand scheme of things. Only celebrities matter. Or only those who have amassed great wealth matter. Or only those who meet a certain standard of beauty matter. But the real truth is that each of us matters equally, no matter how we look, how much money we make, where we live, or how much attention the world gives us.